Hennessey HPE550 started life as a Camaro SS, but with a compressor and Magnuson Corsa discharges, LS3 V8 engine now develops no less than 562 hp and 754 Nm. Other changes include increased flow injectors with an improved intake, modified ECU, an aerodynamic kit and new wheels. Also, an optional full list is available for those who want more than that. As performance, Hennessey HPE550 accelerates from 0 to 96 km / h in just 3.9 seconds and through the quarter mile in 11.9 seconds. 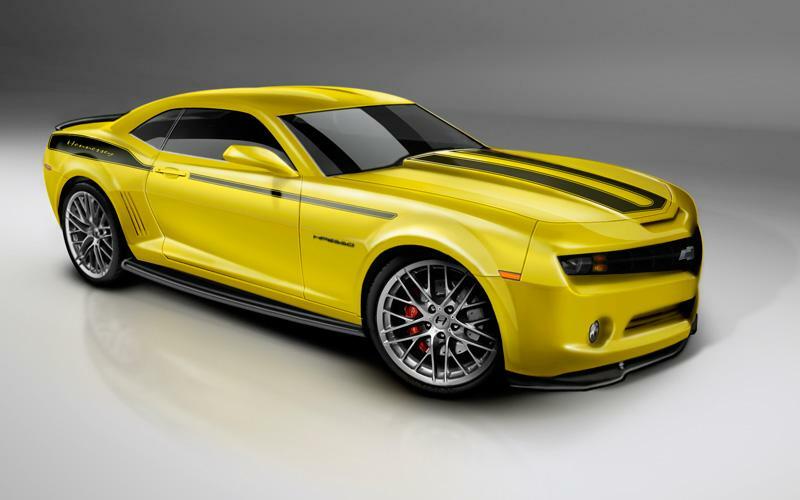 Hennessey HPE550 will be built in just 500 copies and can be considered the missing of the new Chevrolet Camaro SS and Hennessey HPE700. Price? From $ 57,900.